This book explores young people’s experiences of, and views on, dating, gender, sexuality, sexual hegemony and violence within dating relationships. Based on interviews and focus groups conducted in Beijing over a decade, and focusing especially on dating violence, the book reveals provides insights into a wide range of issues of gender and sexuality in contemporary China. 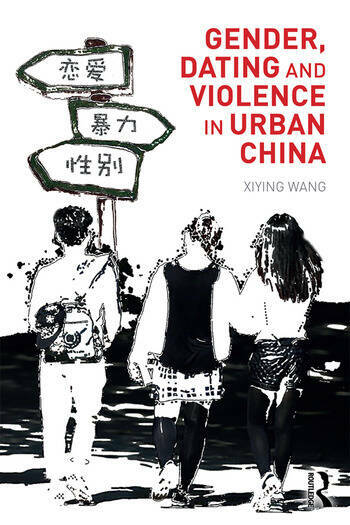 It shows how young Chinese people’s attitudes and behaviors are changing as urban China develops rapidly, and how their experience of dating violence and meaning-making are affected by age, gender, location and class. Xiying Wang is an Associate Professor in the School of Social Development and Public Policy at Beijing Normal University, China.